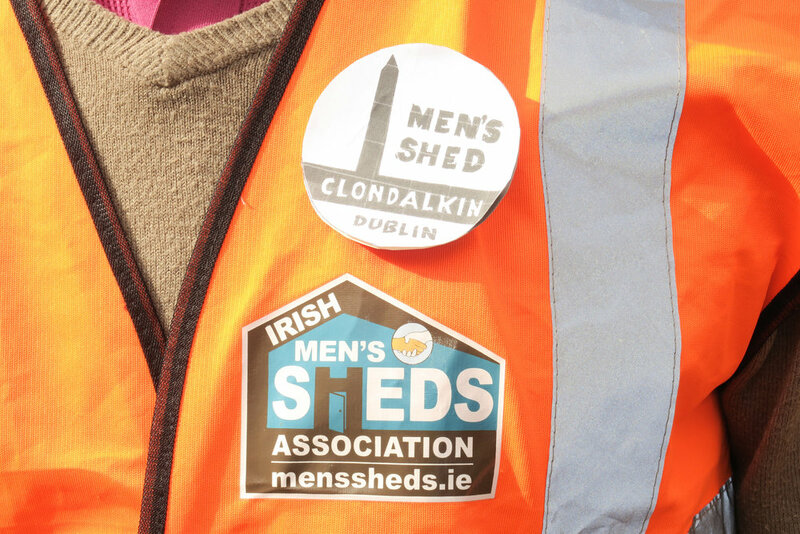 Clondalkin Men's Shed, a big thank you. Clondalkin's Men shed paid us a visit today and presented a magnificent bench for use in our memorial garden. The bench was made and presented in memory of all past students and staff members who have died over the years. Our sincere appreciation to the group and in particular to past staff member Kevin Sherwin for his efforts in organising this wonderful gift. Thomas Lennon, Michael McGreevy and Kevin Sherwin delivered and installed the bench.